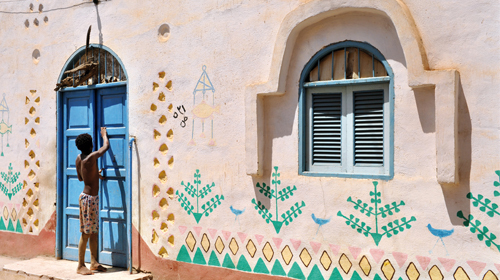 Departing from bustling Aswan, this 6 day cruise will journey north to the ancient city of Luxor. Cruising in the spirit of the Bell Époque, you will not miss any of the grand Pharaonic sites along the Nile Valley. Lunch on board. Afternoon visit of the Temple of Philae – the Pearl of Egypt – in Nubia, dedicated to the cult of the Goddess Isis since the 3rd Century BC. Late afternoon free time in Aswan. 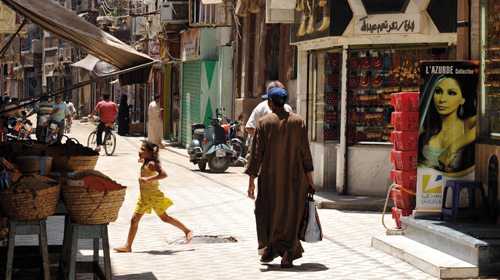 Why not discover its colourful and popular souk. Dinner on board and overnight stay in Aswan. Visit of the Temple of Kom Ombo, erected on the Nile banks, on one of the most seducing site of Upper-Egypt. This singular temple was dedicated to two devinities : Horus, the Falcon God and Sobek, the Crocodile God. Late afternoon visit of the best preserved temple of the Ptolemaic Dynasty ; its buildings are perfect examples of Ancient Egypt sacred architecture. 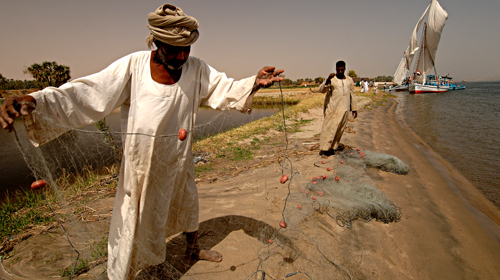 After the passing of the Esna lock, sailing to Luxor, the Ancient Egyptian City of Thebes. Afternoon visit of the majestic site of Karnak, dedicated to the God Amun, patron of the New Kingdom’s Pharaohs. Evening visit of the Temple of Luxor. 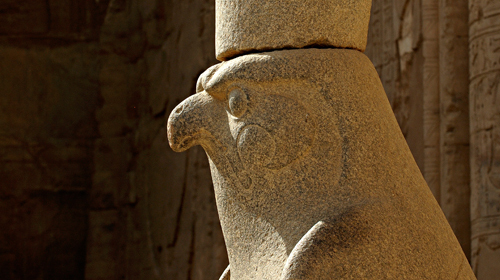 The evening light particularly highlights the perfection of Amenophis III’s columns. That’s where the Feast of Opet was held every year to celebrate the floodings of the Nile and the fertily of the land. Dinner and overnight stay in Luxor. 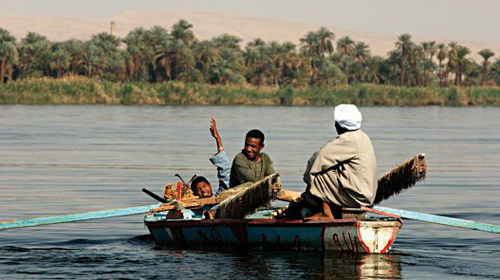 Sailing to Qena, north of Luxor. Only a few ships sail this splendid stretch of the river Nile where you will be able to enjoy a relaxing morning admiring both banks of the Nile. Lunch on board and visit of the Temple of Dendera. Lunch on board. Relaxing afternoon sailing to Luxor. The morning is dedicated to the discovery of the Theban necropolis, land of mysteries and god Osiris home under the New Kingdom: the Valley of the Pharaohs, whose beautifully decorated tombs which tell us the travel of the deceased through the afterlife and visit the tomb of Ramses VI which measures 116 meters long ; the Valley of the Queens, secret necropolis of the royal wives and visit the tomb of Nefertari, the best known of the wives of Ramses VI (according to the affluence, this visit is not guaranteed) the Valley of the Nobles, which is the necropolis of officials, high dignitaries and the court in general, who did not come from royalty and visit the tomb of Ramose ; the Valley of Craftsmen known as Deir el-Medina, created to welcome the sculptors, painters and stonemasons who worked on the necropolises. Departure from the boat before lunch.